August 31, 2014 in Horse Ownership, Interesting Products. August 28, 2014 in Coaching The Rider, Coaching Youth, Rider Development, Teaching Children. August 28, 2014 in Dressage, World Equestrian Games 2014. August 28, 2014 in eventing, World Equestrian Games 2014. Dancing in the rain – a few positive sides of rainwater and puddles! August 26, 2014 in Coaching The Rider, Horse Management, Horse Ownership, In Hand Work with Horses, Motivation, Rider Development. August 19, 2014 in Coaching The Rider, horse training, JUMPING. 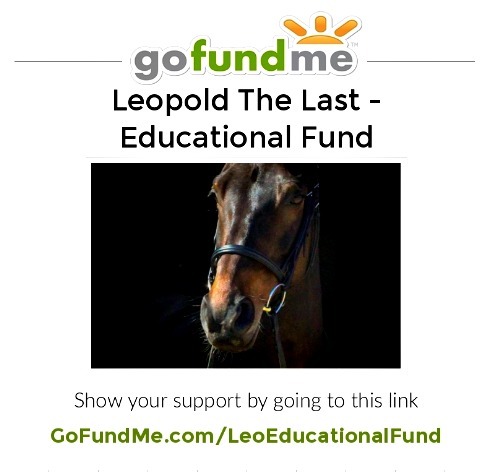 August 15, 2014 in Dressage, Equestrian Movies, Motivation.